If you need your locks rekeyed, call our Aurora CO rekey and locks change service providers for FAST and professional service any time of day. We have been helping Aurora residents with all types of residential and commercial locksmith projects for several years. 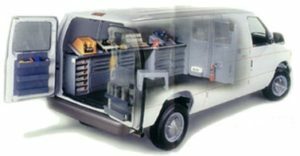 Our mobile locksmith are available 24 hours a day, 7 days a week and can take care of all types of lock rekeying and lock replacement projects. Our Locks Rekey service provide you a cheaper solution when you wants your locks change, when we rekeying your locks we just change the inside tumblers of the locks and providing you with new keys, after a rekey service your old keys wont work any more and you will have new keys but the outside hardware will stay the same. 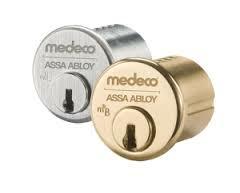 Usually when the locks are in a good condition rekey your locks will be the easier and cheaper solution for you. We work efficiently and offer some of the most affordable rates in the area. Save time and money with our reliable locksmiths and improve the security of your home, office, or other property without stress! Make your property that much more secure with lock rekeying in Aurora, CO. Many customers turn to us for lock rekeying services when they want to reduce the risk of break-ins or to improve the security of their property. Lock rekeying works by modifying the inside of the lock so your original keys do not work.